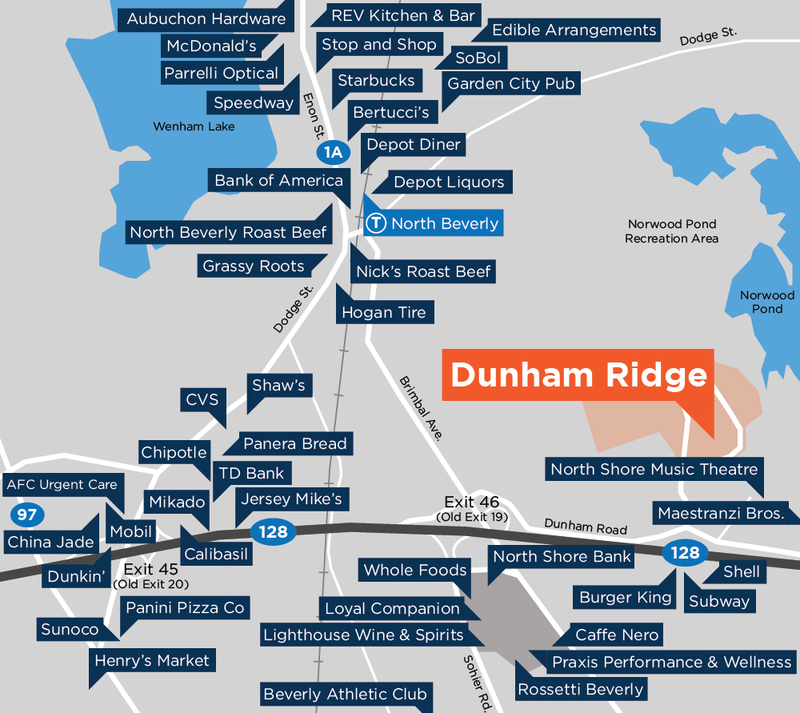 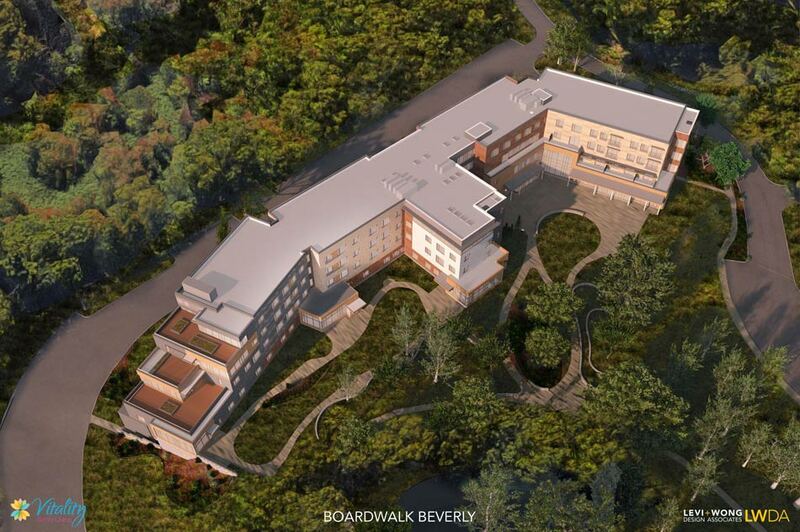 Located just off Brimbal Avenue in Beverly, Massachusetts, Dunham Ridge is one of the few remaining campus locations with space directly fronting Route 128. 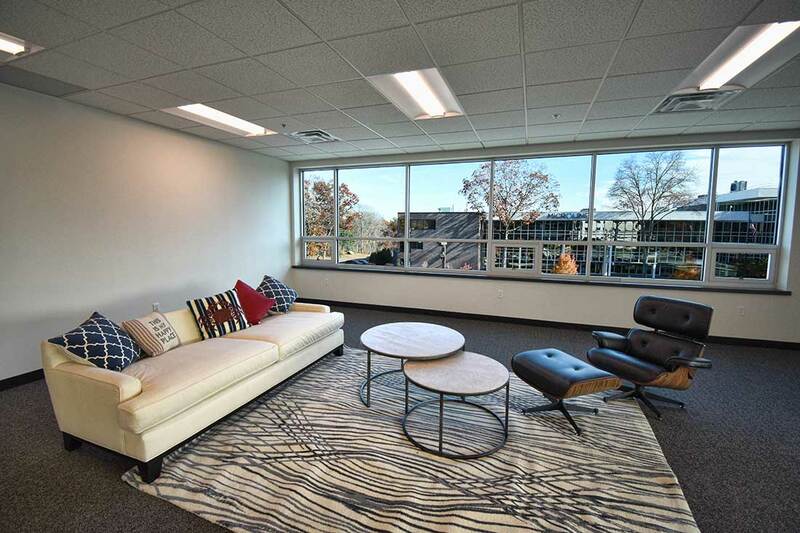 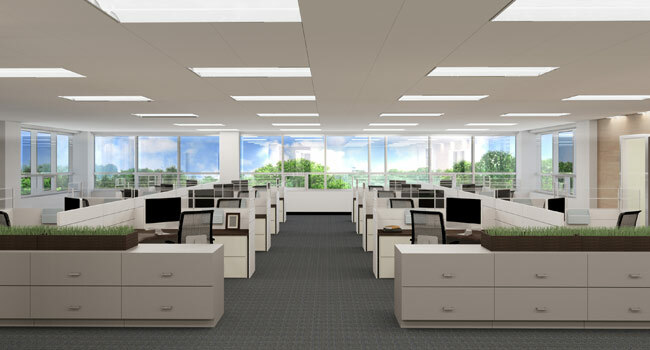 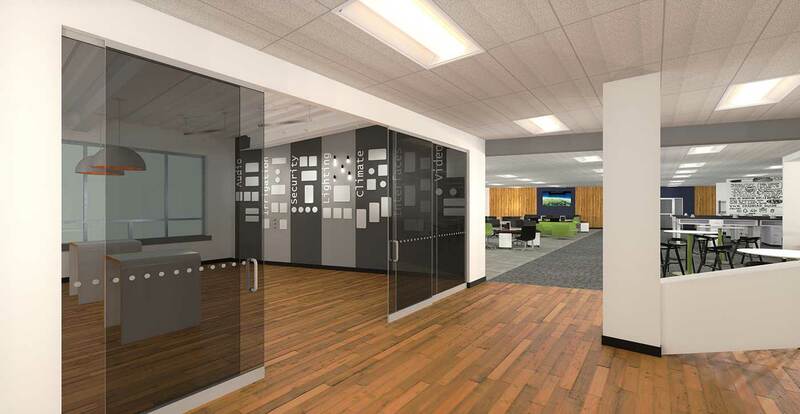 This unique property offers flexible space solutions for a variety of uses—including first-class office, medical office, or lab—in addition to lots for sale or lease. 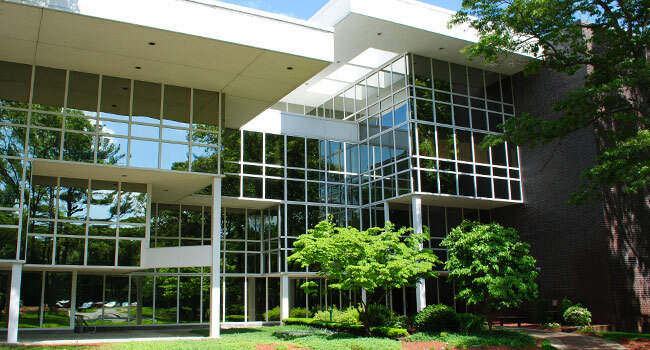 Situated on Norwood Pond, the 54-acre Dunham Ridge campus offers abundant green space, access to walking trails, and scenic views. 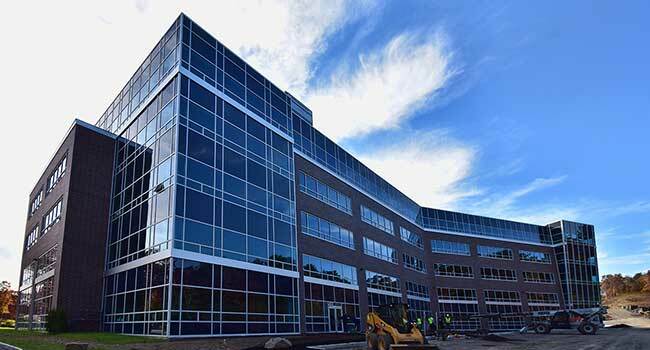 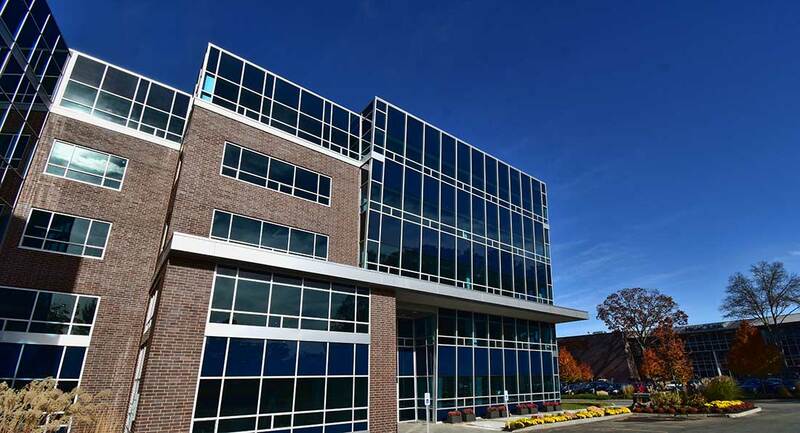 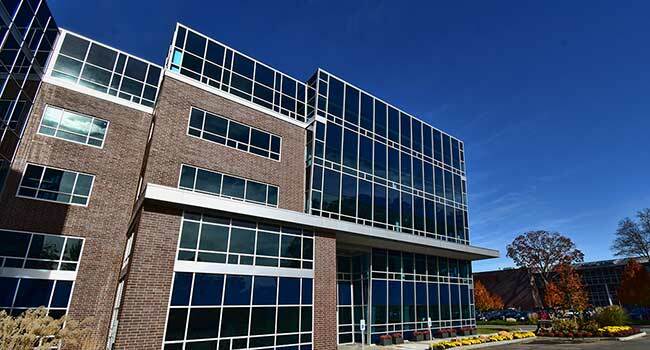 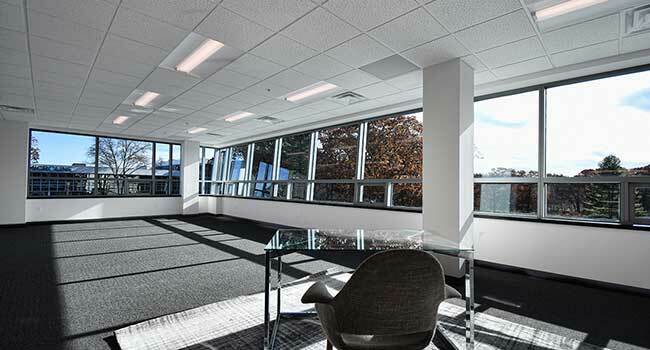 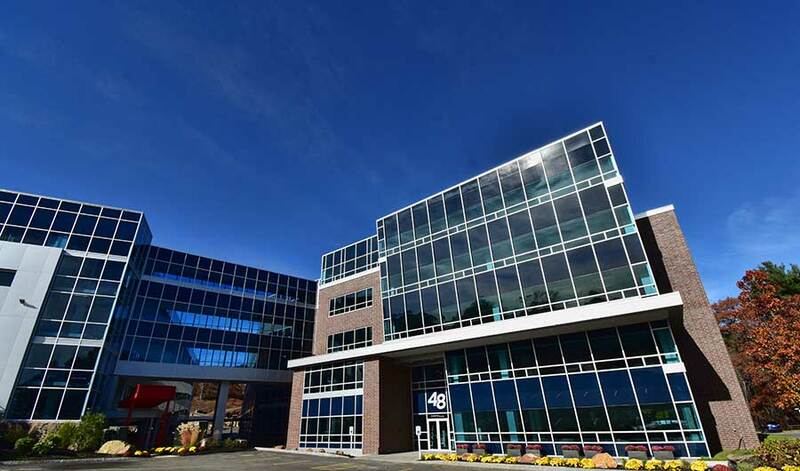 48 Dunham Ridge, a newly completed 144,000-square-foot Class A building, is the latest addition to the Dunham Ridge campus and recently welcomed its first client firm. 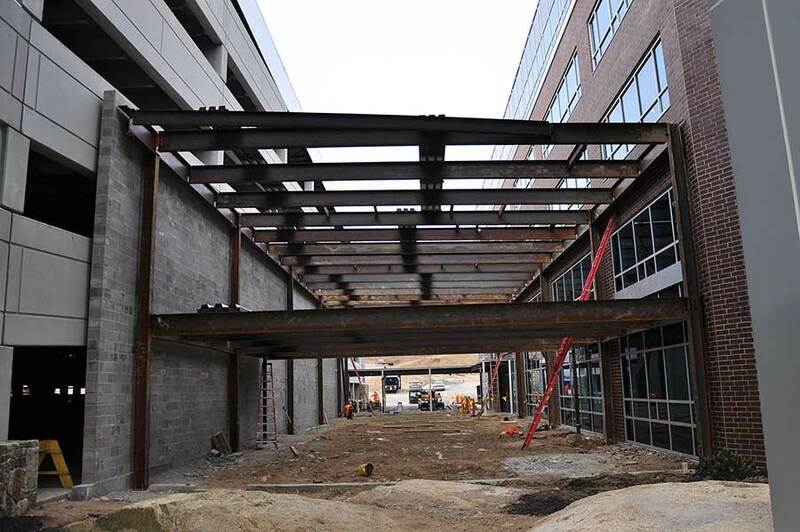 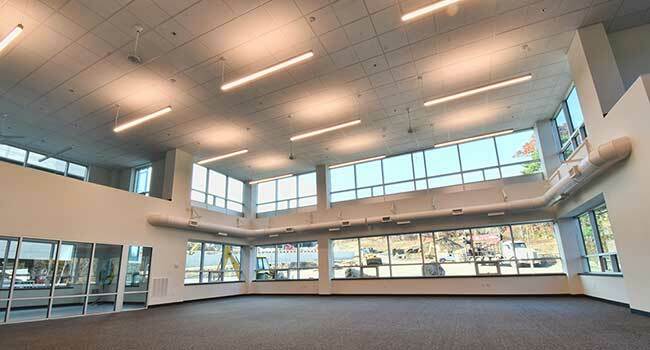 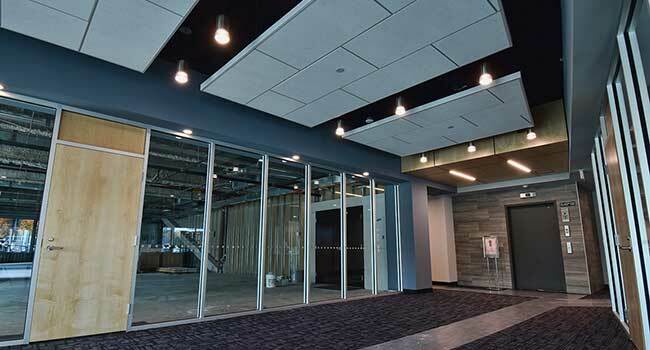 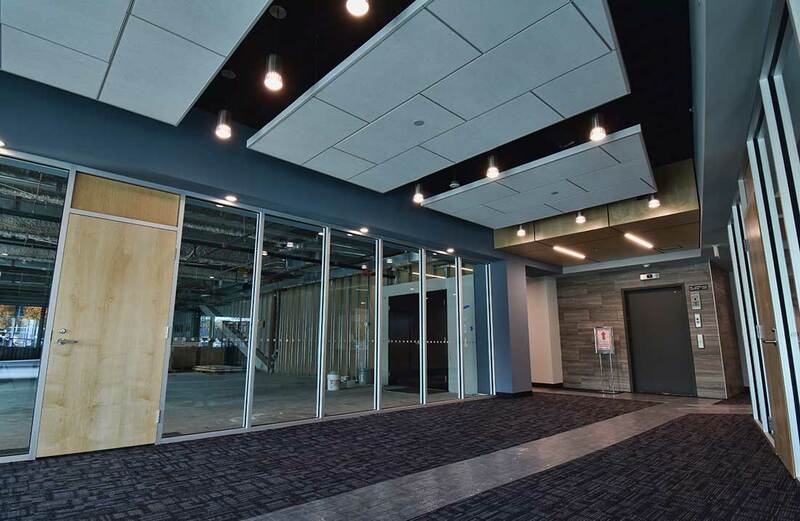 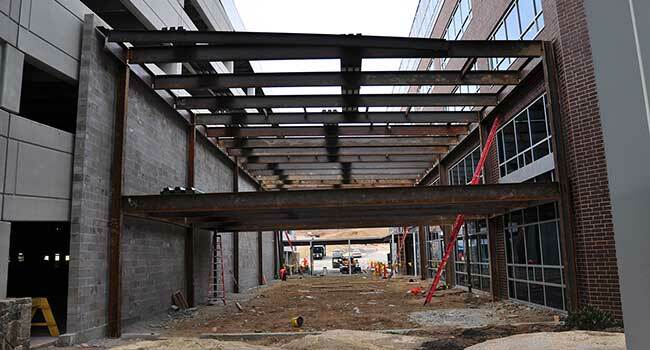 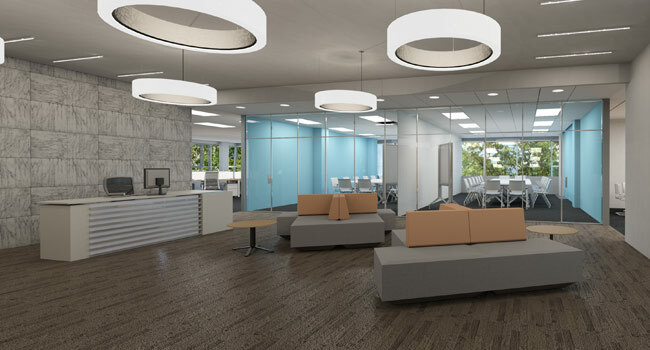 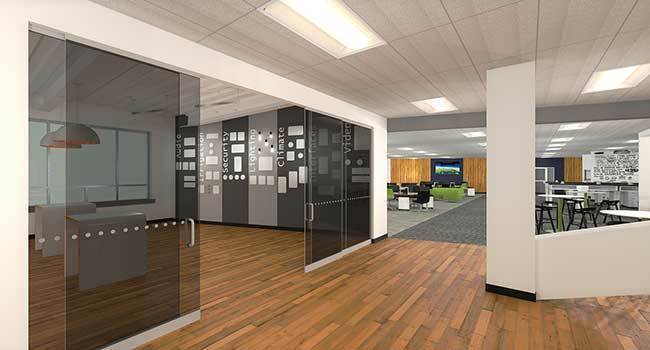 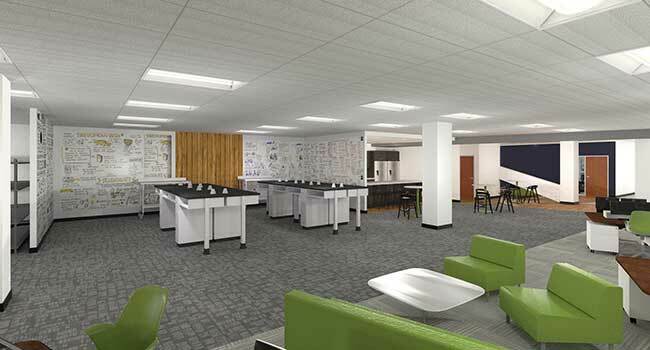 New construction at the business and technology campus features modern design, flexible floor plates, and energy efficient systems. 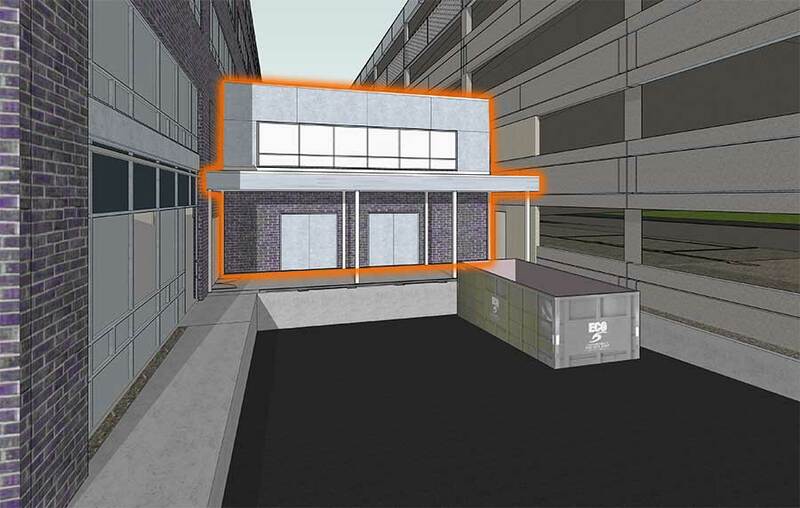 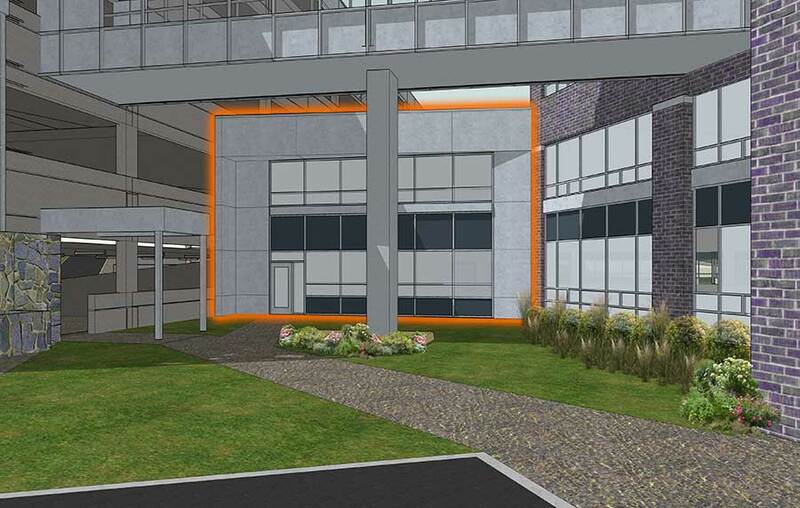 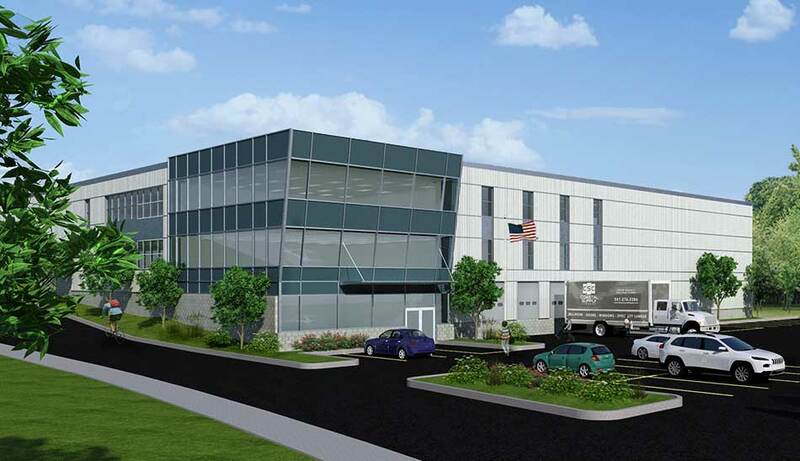 Construction has begun on 52 Dunham Ridge—an additional 154,000 square feet of Class A space suitable for a variety of uses—including office, medical office, wet lab, or mixed-use. 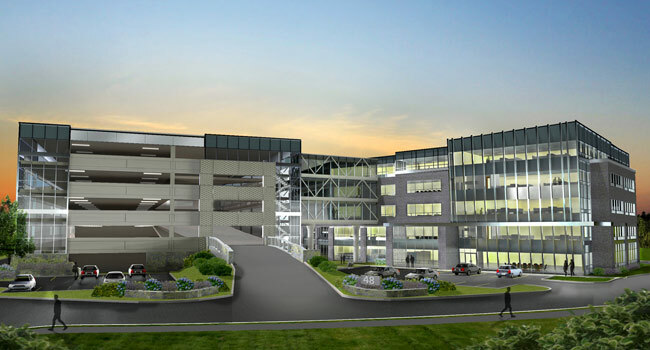 The building features an attached 215-car parking garage. 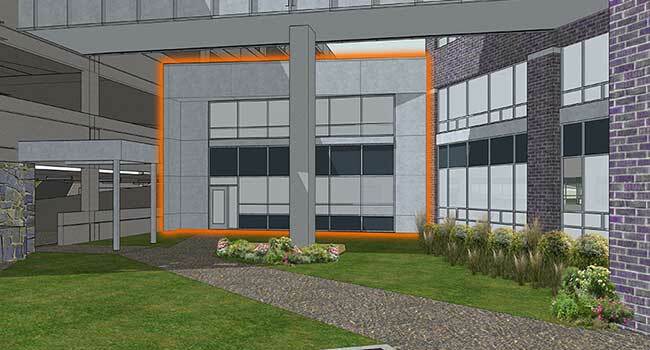 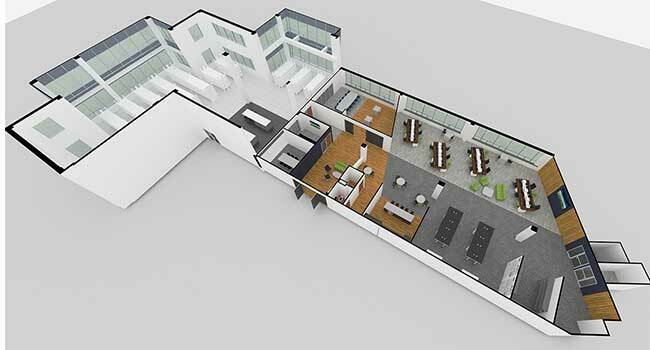 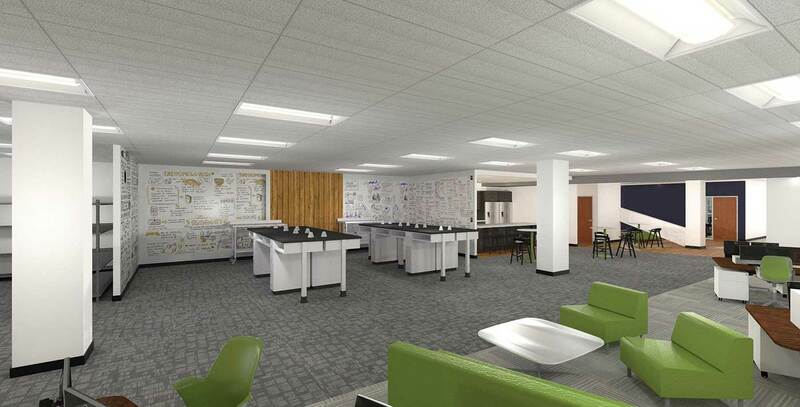 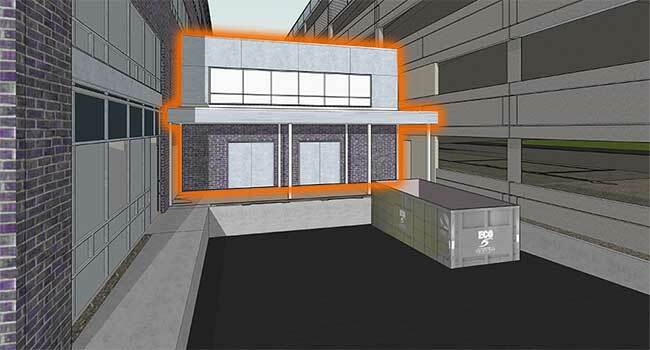 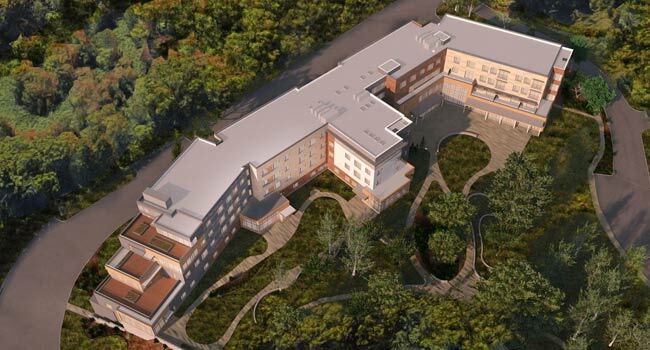 New construction will feature modern, state-of-the-art design, flexible floor plates, and energy-efficient systems. 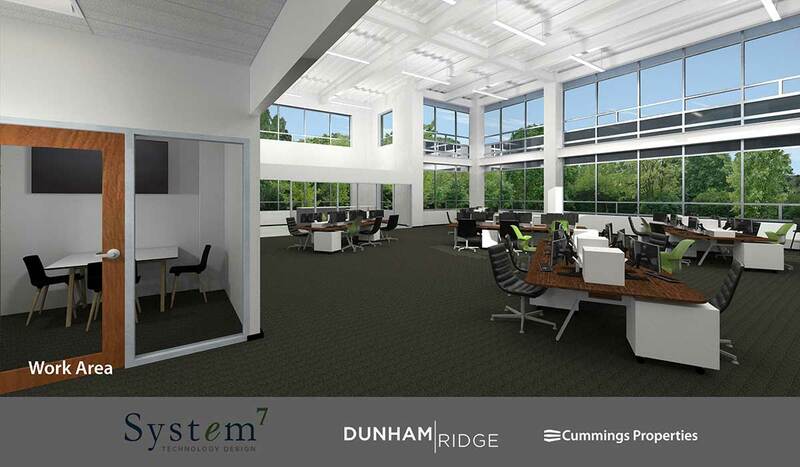 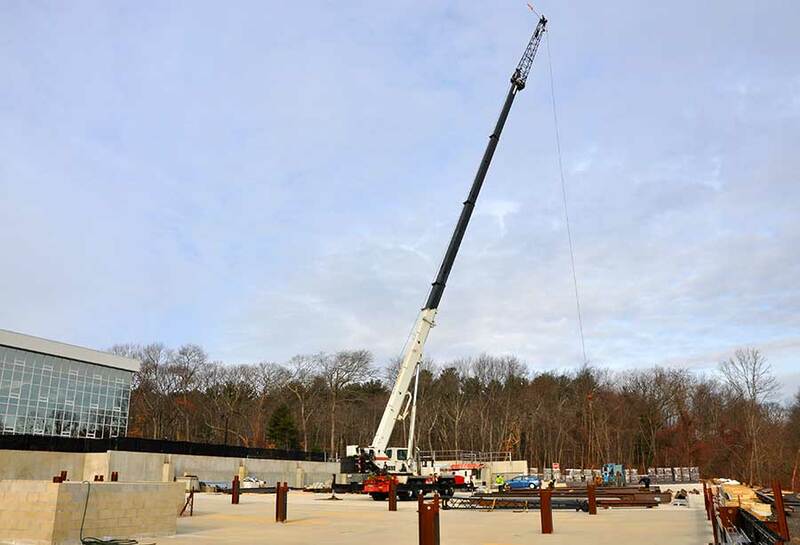 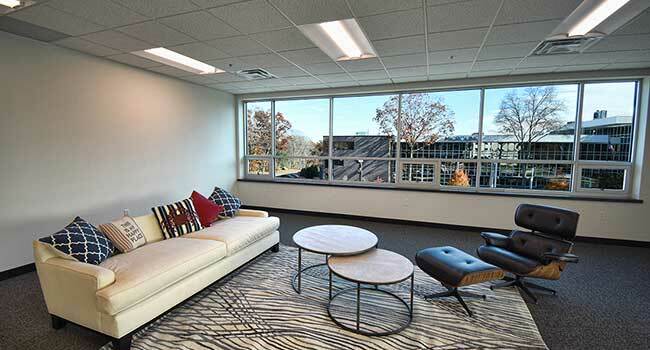 Dunham Ridge, the North Shore's newest business campus, is preparing for a homecoming. 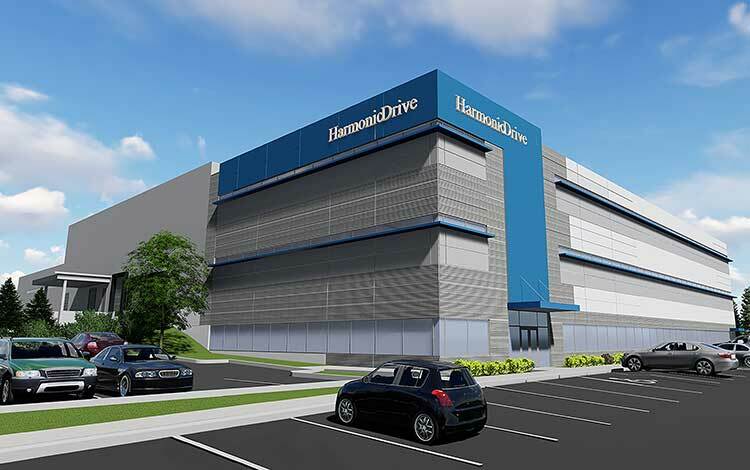 Harmonic Drive LLC, which launched in Beverly nearly 60 years ago before moving to Peabody, has purchased nearly five acres of land at the burgeoning technology center owned by Cummings Properties. 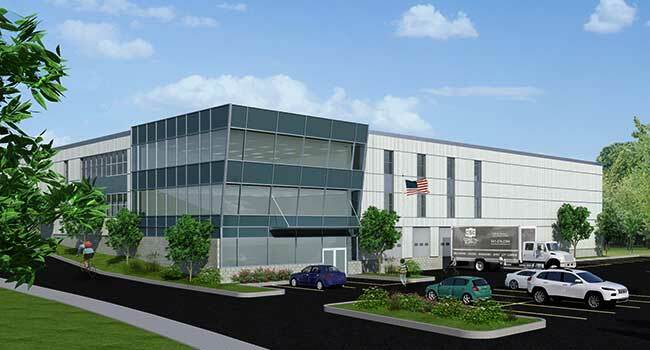 Site work has already begun for a fully permitted 100,000-square-foot high-tech manufacturing facility. 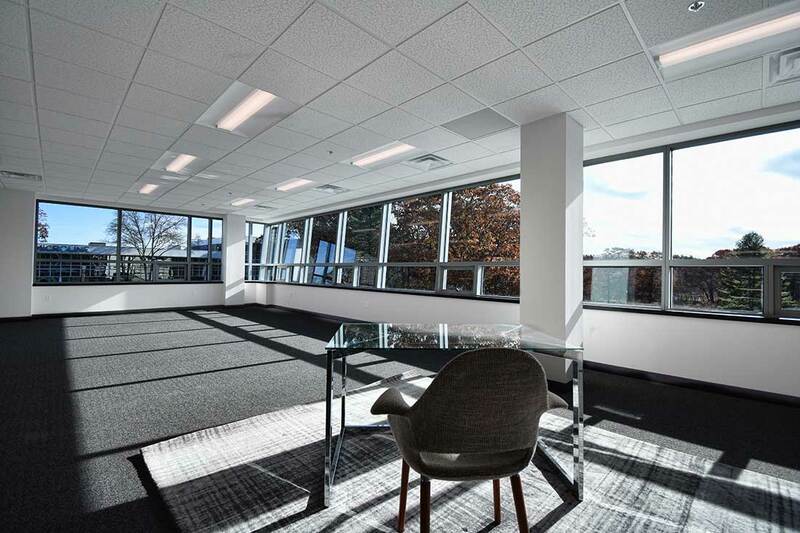 System 7 Wolfers, a smart-home technology integration company, has signed the first lease at 48 Dunham Ridge in Beverly. 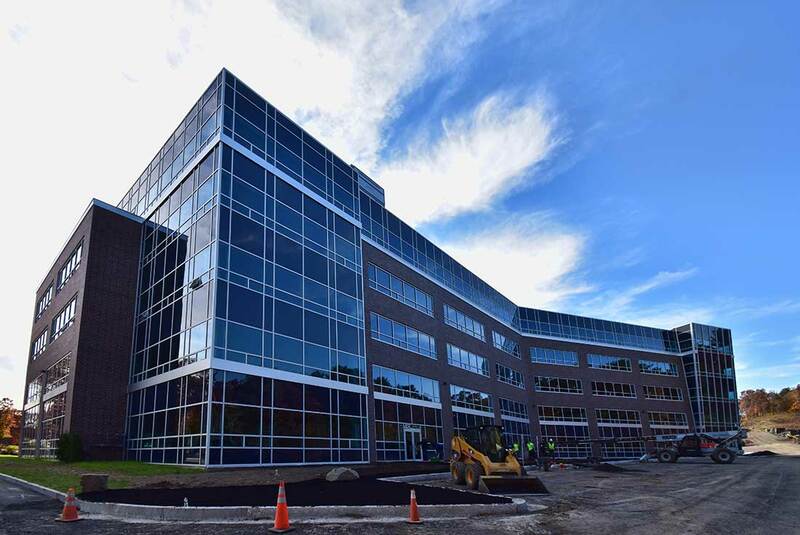 The building, nearing completion, is part of Cummings Properties' growing campus adjacent to North Shore Music Theatre. 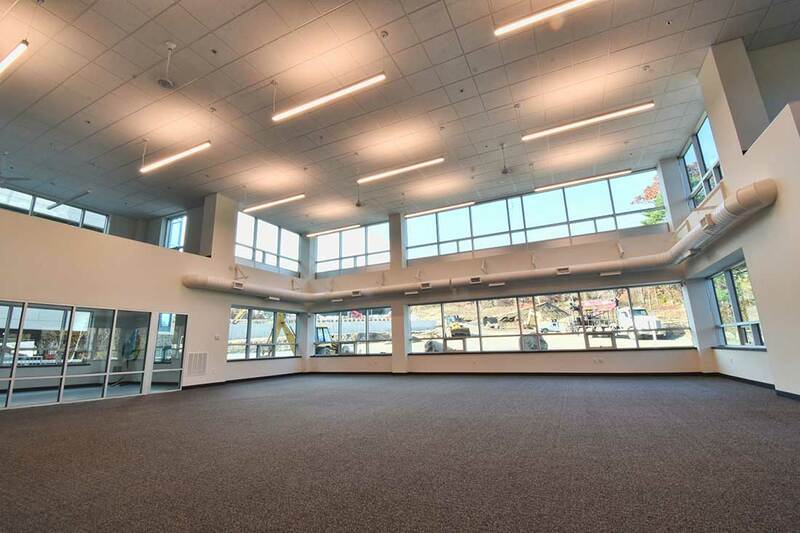 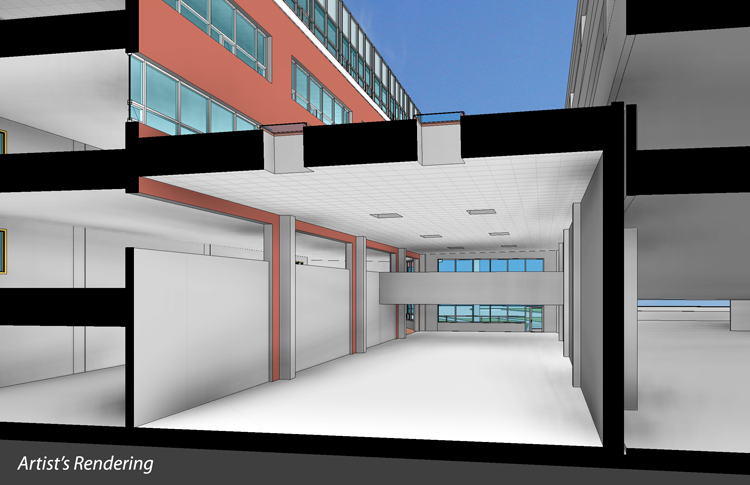 The new high bay option, ideal for flex users, is currently under construction and will be ready for occupancy in Spring 2019 and available with Leases 15,000 to 152,000 SF. 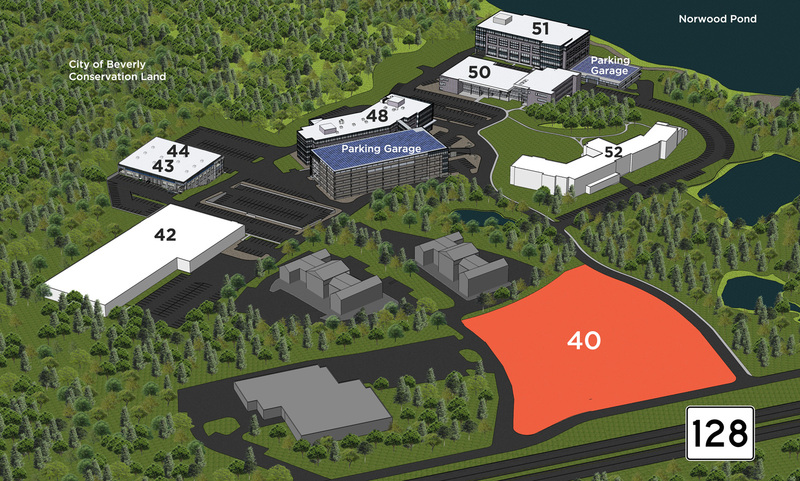 The 40 and 44 Dunham Ridge sites are also available for build-to-suit construction.